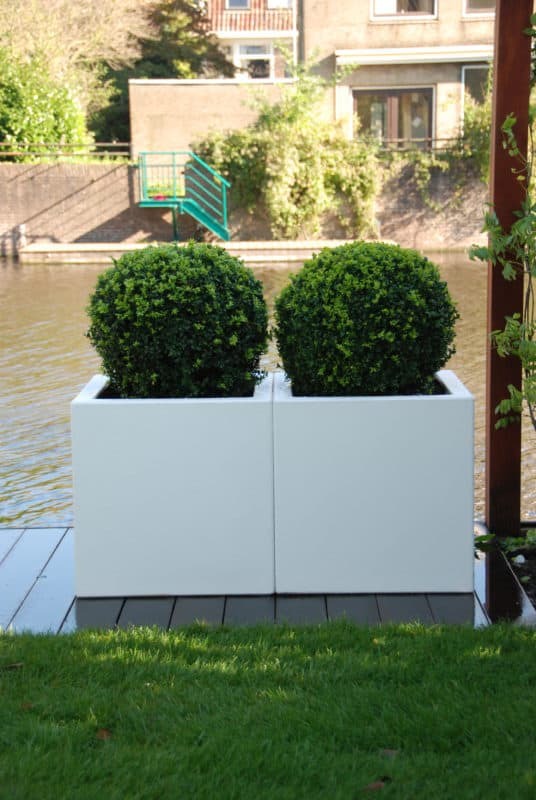 The Adezz range of fibreglass planters are designed for commercial use in mind although are equally at home in a domestic setting. 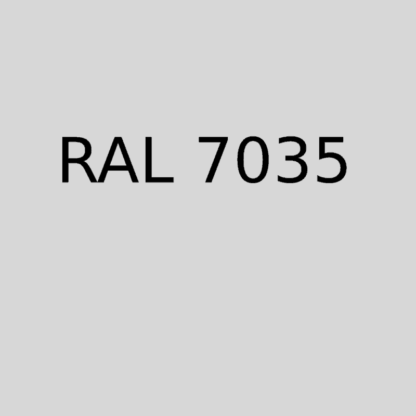 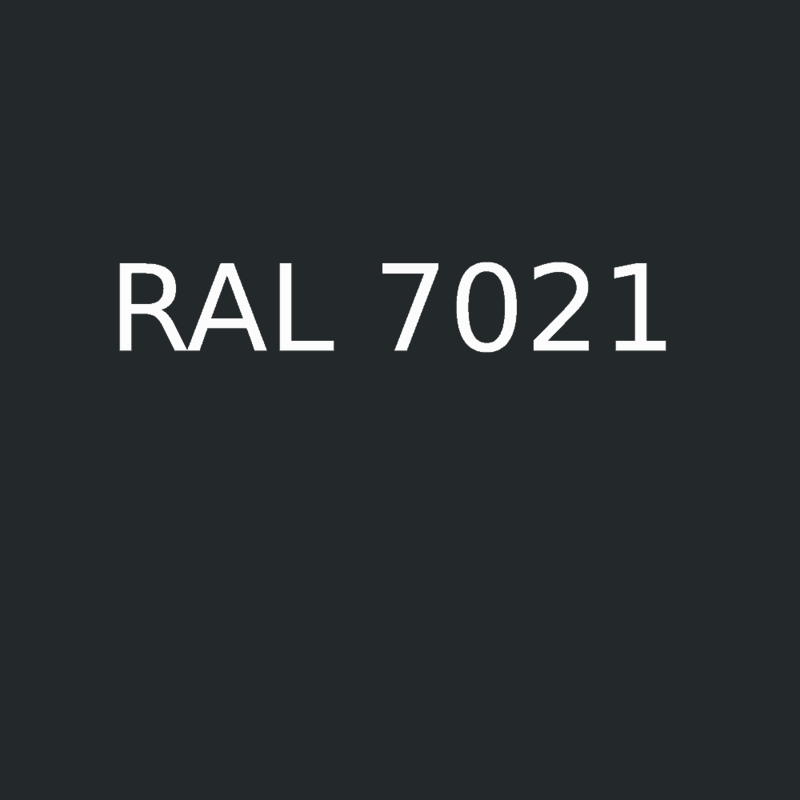 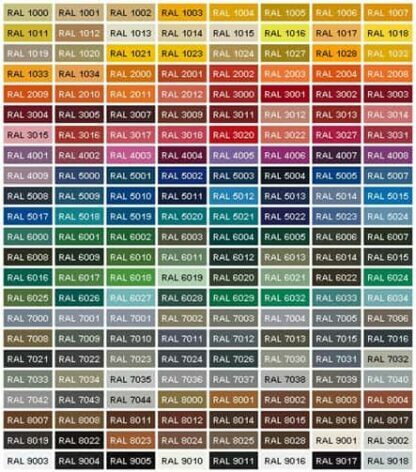 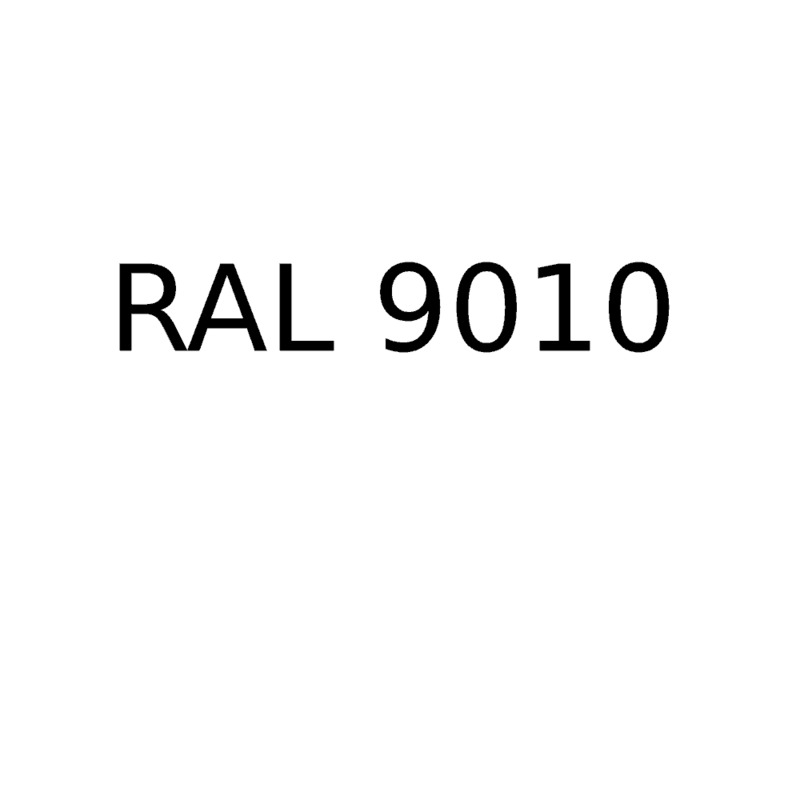 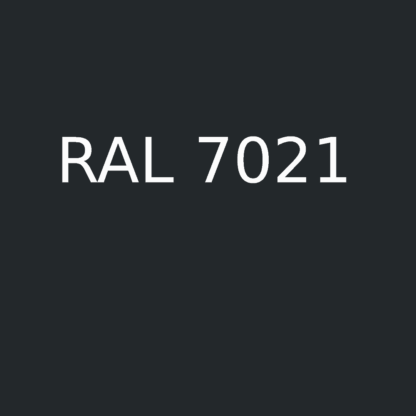 We are able to provide any colour that is displayed on the RAL chart although there is an uplift in price from the standard colour of RAL 7021 (Black Grey). 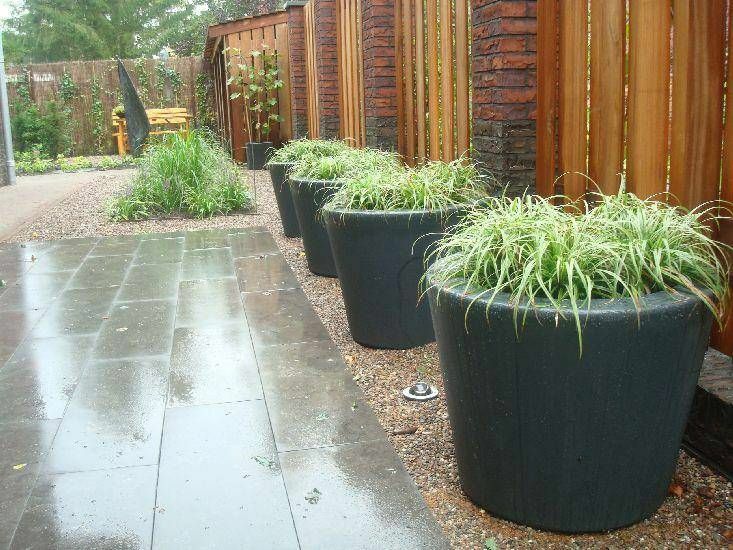 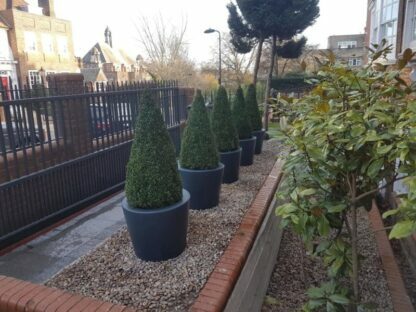 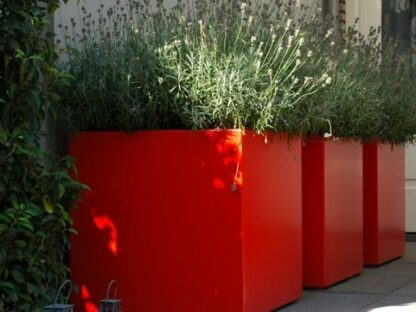 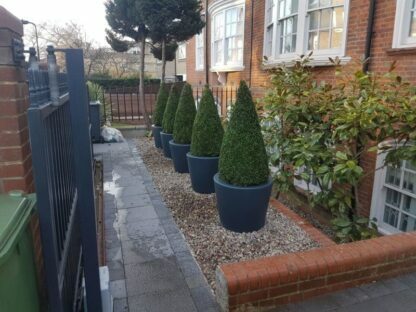 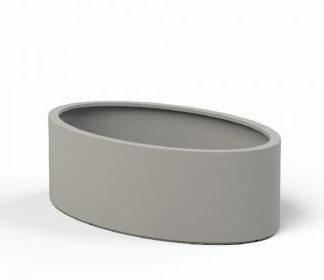 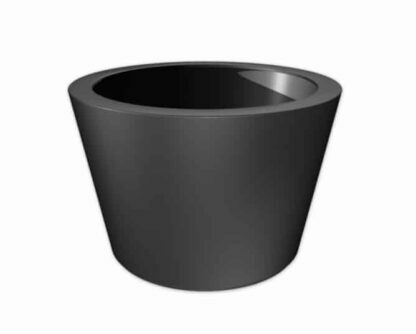 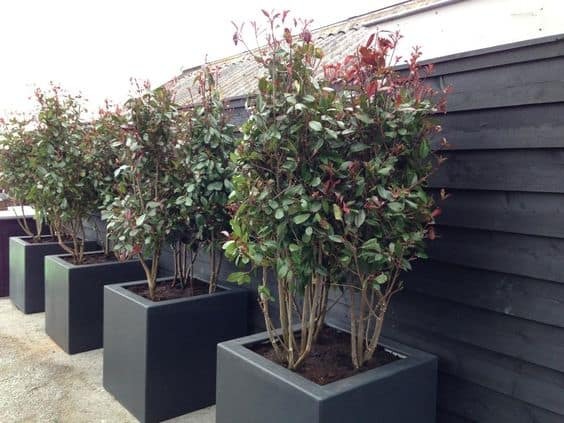 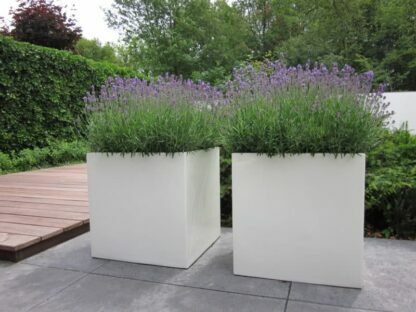 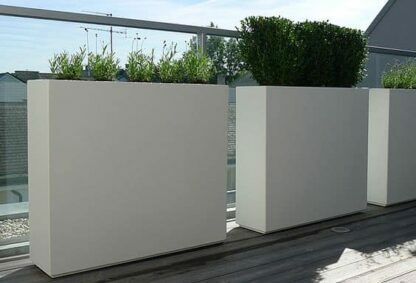 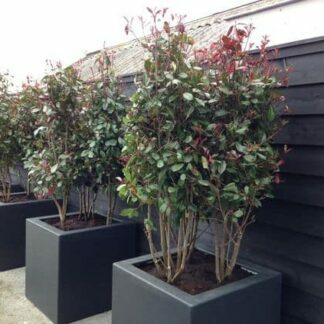 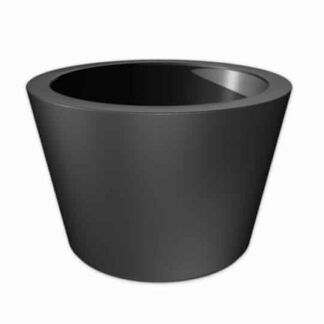 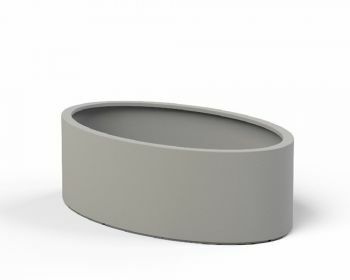 These fibreglass planters are lightweight, extremely durable and frost proof, able to withstand high footfall as rather that having an outer paint finish the colour is embedded throughout the planter, so scuffs and scratches are not so noticeable. 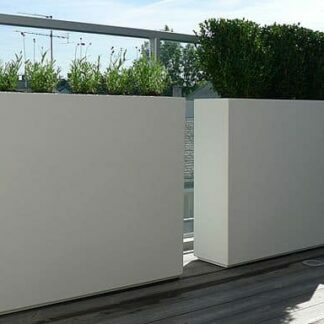 Being maintenance free they only require the occasional wipe down with a damp cloth. 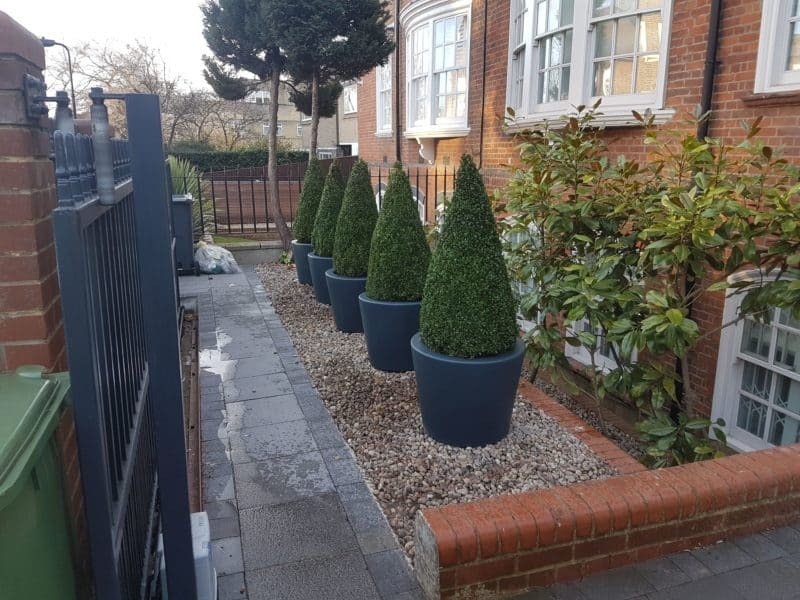 Whether the intended use is for you garden or a commercial development bespoke sizes can be made to your specifications depending on the size of the order.